Captain Jerry McClure doesn’t just take people fishing; he is an extreme fisherman himself. Jerry McClure brings more than forty years of fishing experience to your offshore trip. While having a full-time career, Jerry purchased a boat and started an offshore fishing charter company called Biloxi Bluewater Charters. Jerry McClure fishes quite frequently. He has vast information networks from the Mississippi Gulf Coast to Venice, Louisiana that provides real-time data to help clients catch big fish! The captain is United States Coast Guard certified. Captain Jerry possesses stellar fishing equipment for you and is committed to helping you land gigantic fish. He truly seeks to provide you with the most incredible offshore blue water fishing trip! Captain Jerry McClure has always loved teaching people to catch fish and watching them do so. 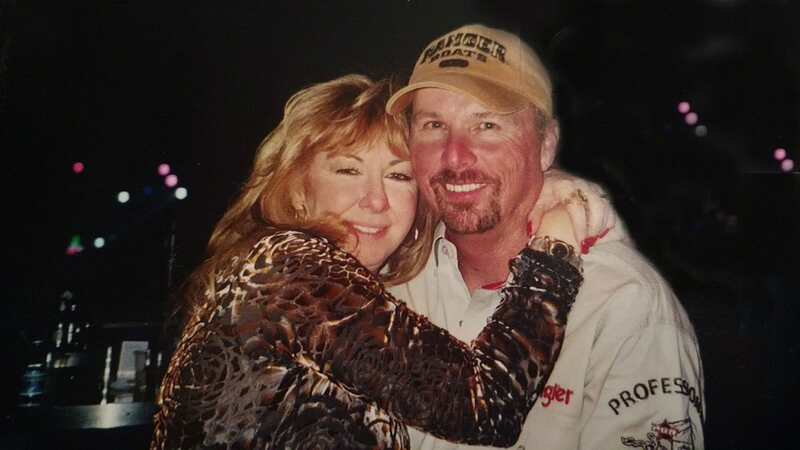 He was a professional, bass fisherman for over thirty years, on both the Bass Anglers Sportsman Society (BASS) and Fishing League Worldwide (FLW) circuits. For several years, he was ranked first in the state of Georgia! From the time Jerry was in diapers, he had a fishing pole in his hand. This love for fishing carried through youth and has turned into a lifestyle. He has always pursued fishing and perfected his passion. For years, Jerry had friends who owned boats and who freshwater fished throughout Florida as his own focus on saltwater fishing continued to develop. Captain Jerry McClure and his wife Bea, made the decision to move to Mississippi. During the transition, he decided to sell his freshwater bass boat and instead chose a saltwater boat as a business pursuit. Captain Jerry plans to fish his entire life, and Biloxi Bluewater Charters is his retirement plan. He’ll always personally enjoy fishing & has fostered a joy from watching and helping others fish. “It is especially rewarding, to see folks have an offshore trip of a lifetime,” said Jerry. He loves to see happy smiles on people’s faces as they are offshore on the boat and catching fish! He also appreciates it when anglers struggle as they fight a hooked fish only to then see their complete exhilaration and satisfaction having landed a large fish! It’s reassuring that Captain Jerry McClure adds over forty years of fishing prowess to your offshore, saltwater, fishing experience.